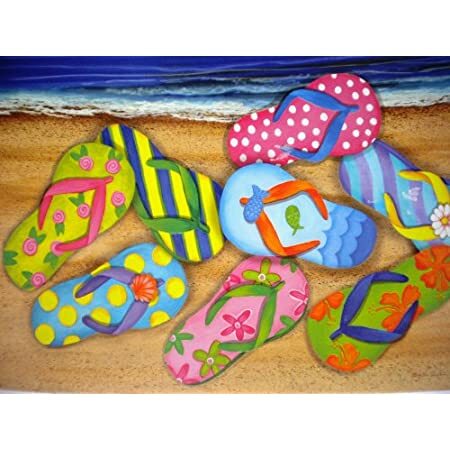 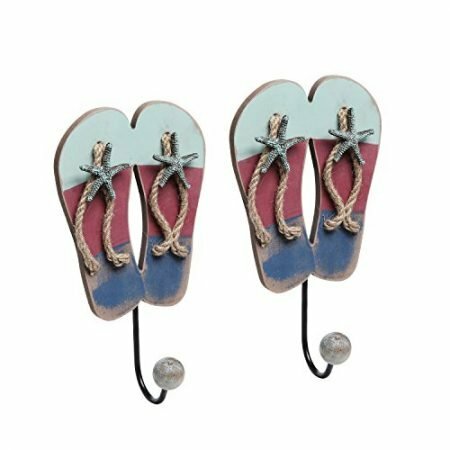 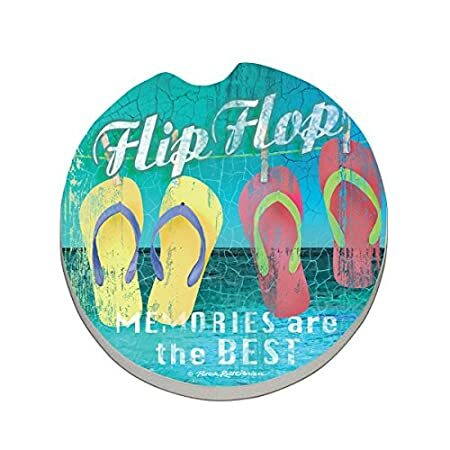 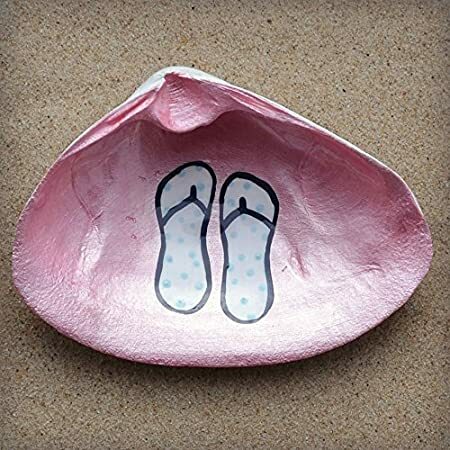 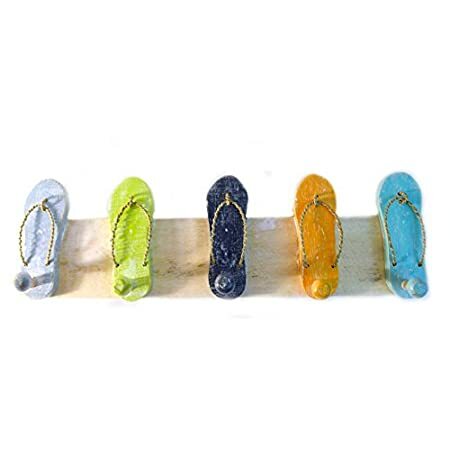 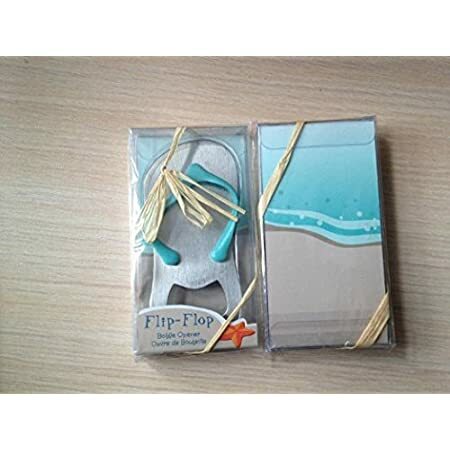 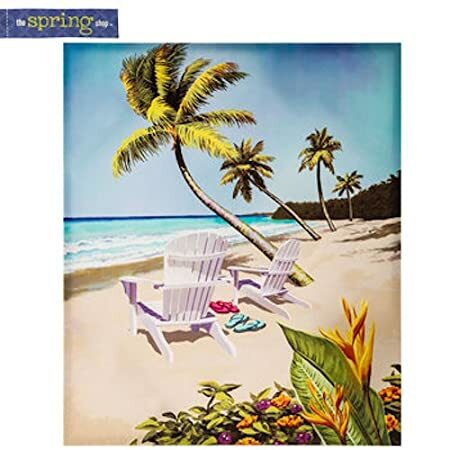 Check out all of our Flip Flop decor and flip flop themed decorations at Beachfront Decor. 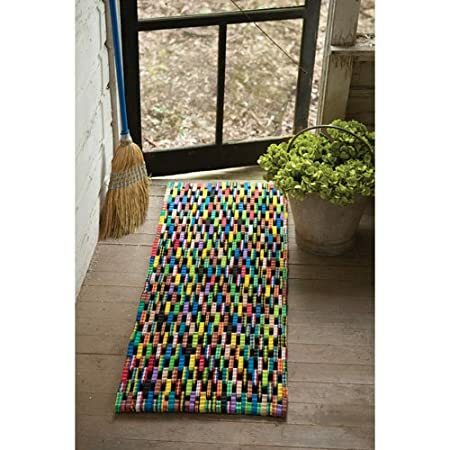 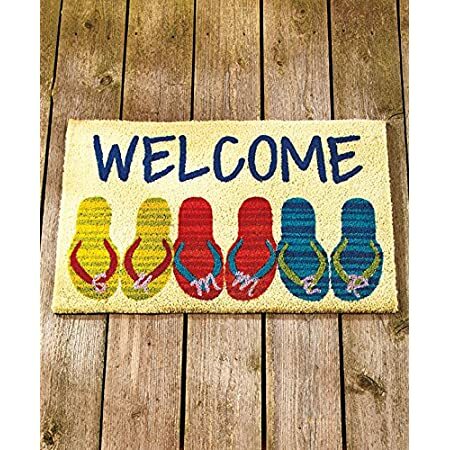 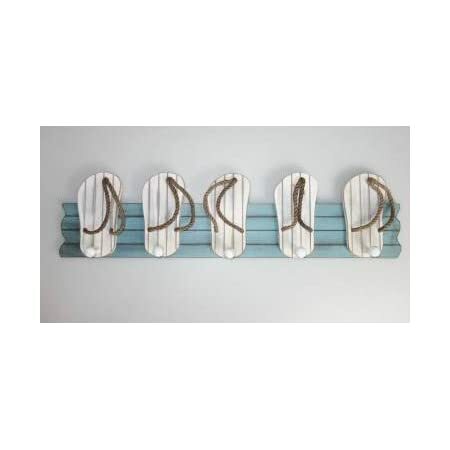 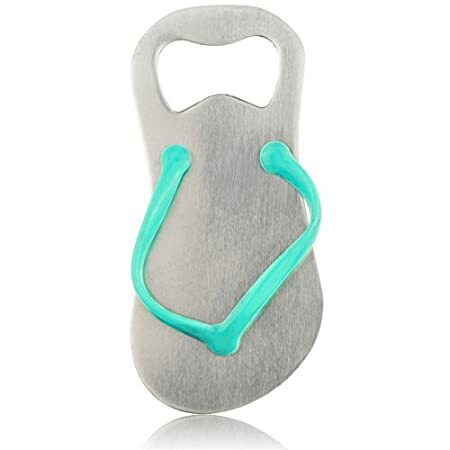 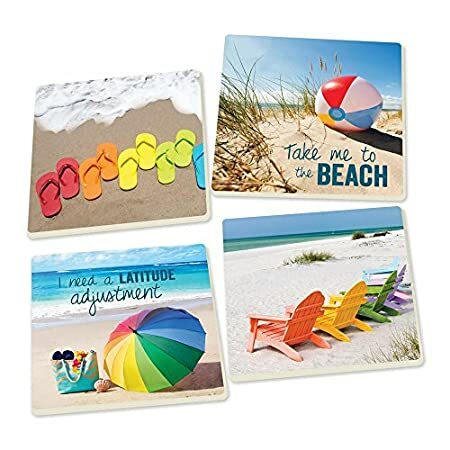 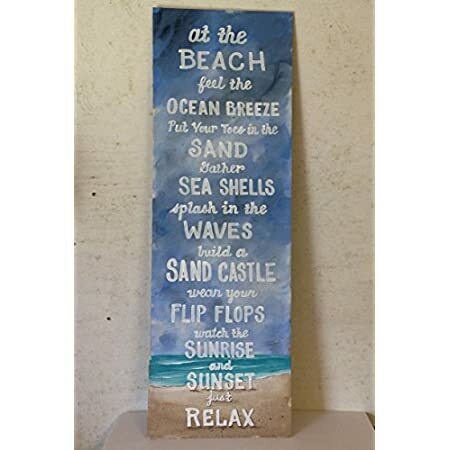 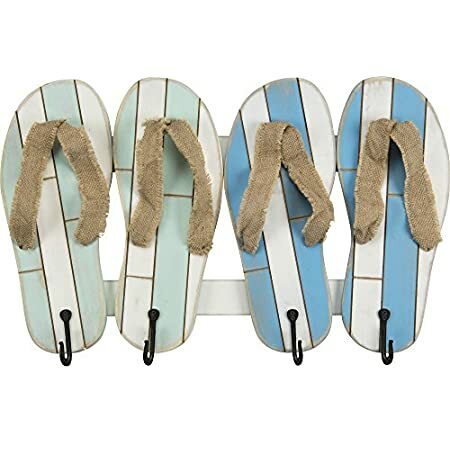 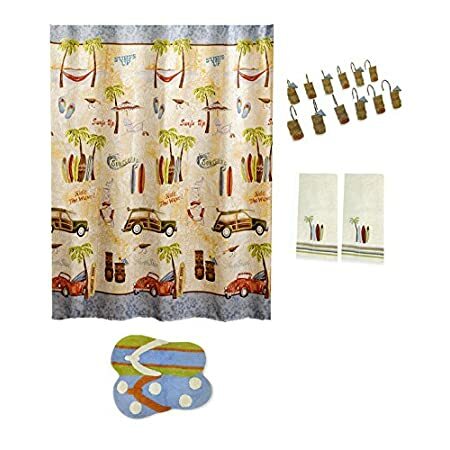 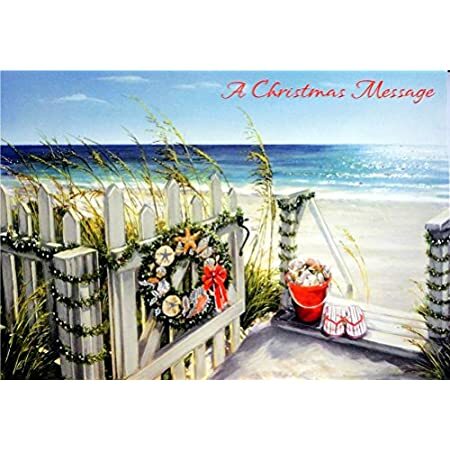 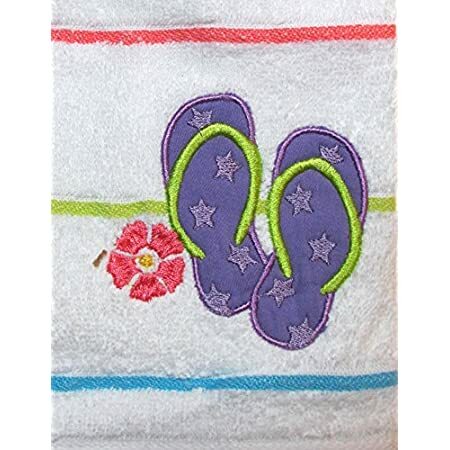 We love everything that has to do with flip flops and all sorts of beach themes so you can upgrade your bathroom, living room, kitchen, outdoors, or anywhere in your beach home right away. 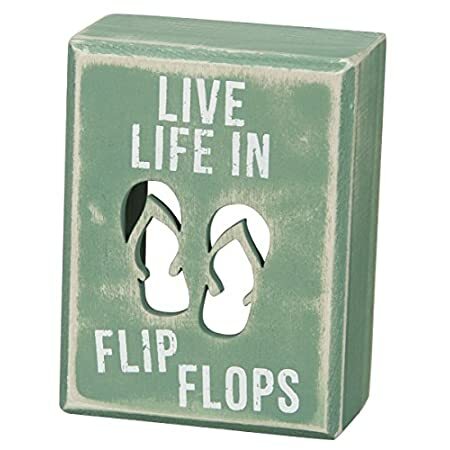 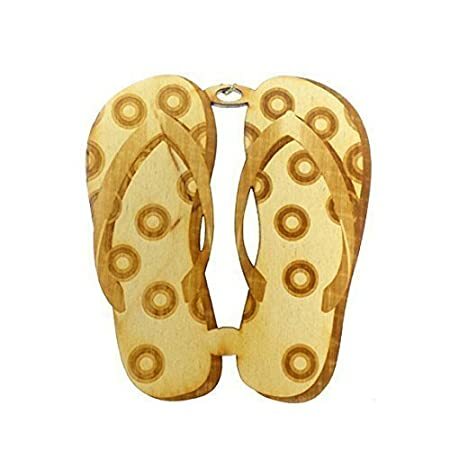 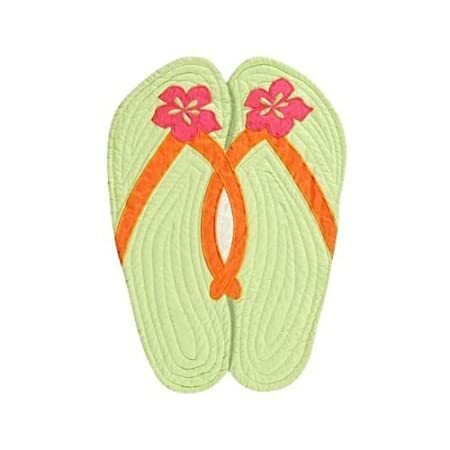 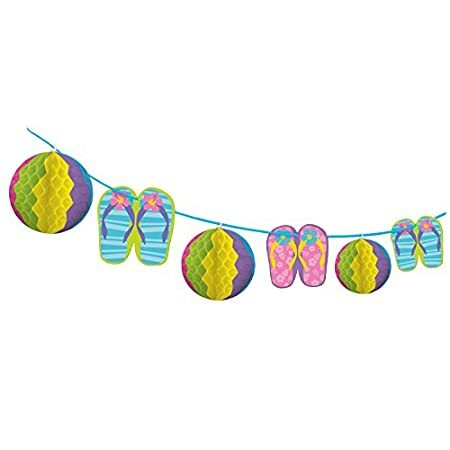 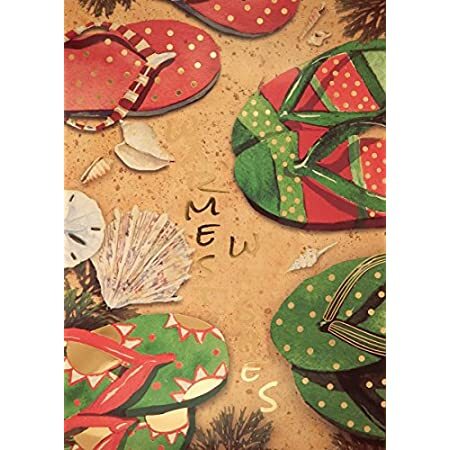 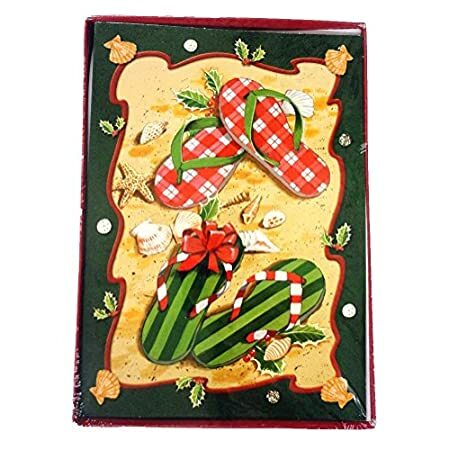 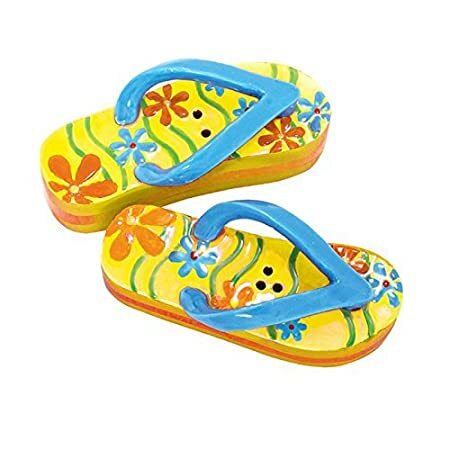 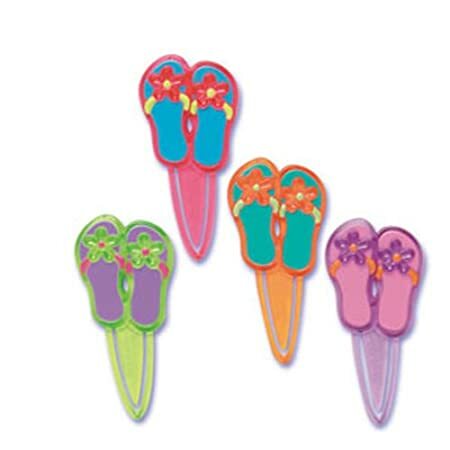 Hopefully you are able to find the exactly flip flop decorations you are looking for today.